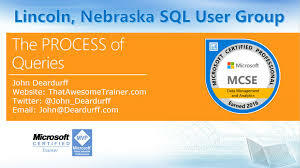 Tomorrow night I will be speaking for the Steel City SQL User Group in Birmingham, Alabama. 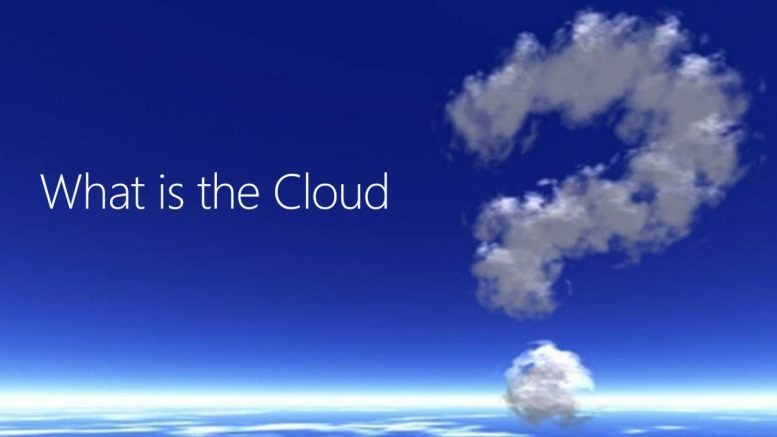 Well, I will be in Indiana teaching about the cloud from the cloud. You can find my presentation slides here. Cloudy With A Chance Of Data! 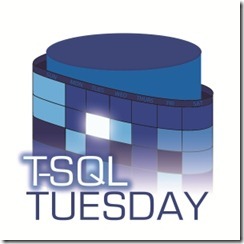 Be the first to comment on "Steel City SQL User Group"